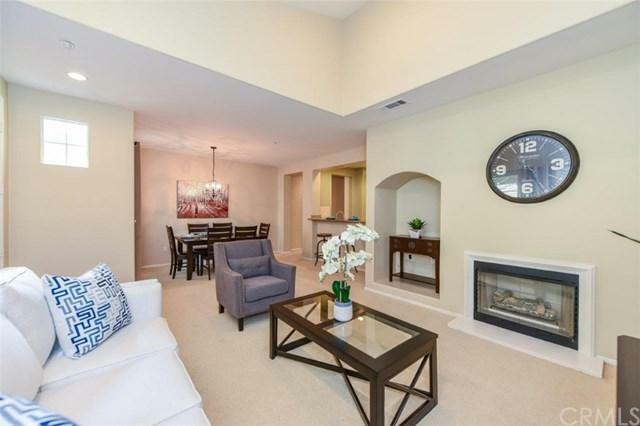 This most popular and rarely available 2-story model townhome has 2 bedrooms and 2.5 baths and is located in the exclusive gated community of Northwood Pointe with walking distance to the award winning Northwood High and Canyon View Elementary school. An interior location not backing any streets with no one above or below, private porch with ground floor entry leading into the spacious living room with high ceiling and cozy fireplace. 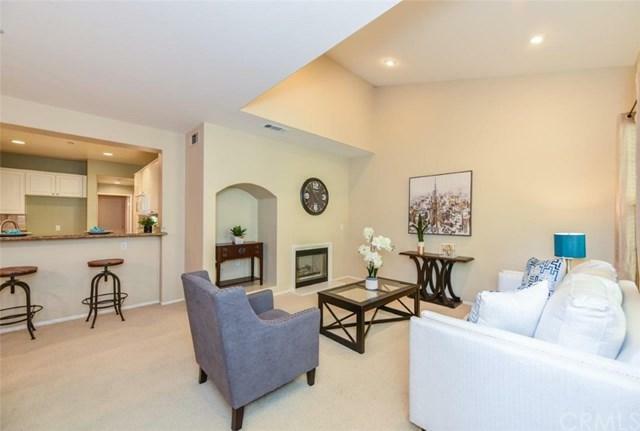 Dining area next to the gourmet kitchen with pass through and breakfast bar and direct access to one of the two separate garages for easy unloading of groceries and laundry room with direct access to second garage. Stairway leads to a powder room and a separate space with built-in work station. 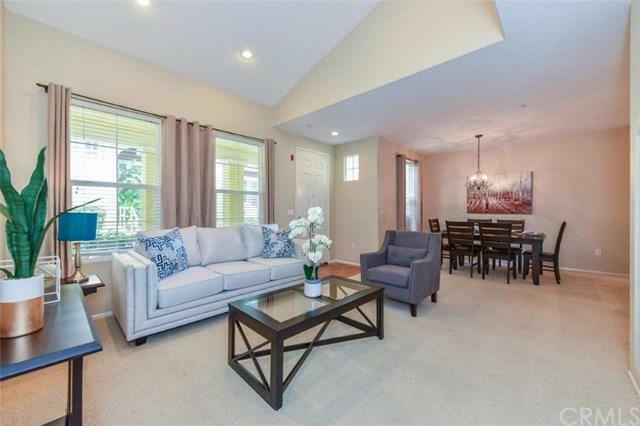 Second floor features the junior suite with it's own 3/4 bath and a bright and airy master suite with plantation shutter windows and a large walk-in closet. A custom added door lends more privacy and separates the bedroom from the master bathroom with granite countertops, dual sinks, bathtub and separate shower. 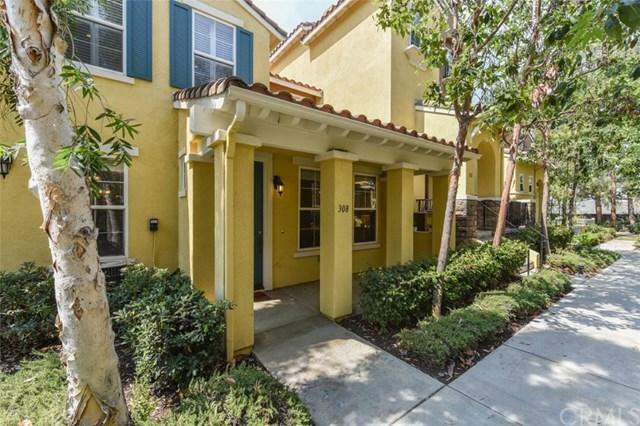 Centrally located, come and enjoy the association pool and spa, excellent schools, walking trails and all the shops, restaurants and entertainment at nearby Tustin Market Place, Orchard Hills Plaza and Woodbury Mall. Sold by Lian Liu of Jyg Royal Investment Co.